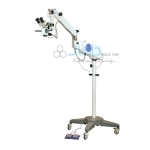 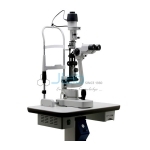 Jlab is renowned Ophthalmic Equipments Manufacturer, Ophthalmic Equipments Suppliers, Ophthalmic Equipments Exporter, Hospital Surgical Equipments, Ophthalmic Equipments India. 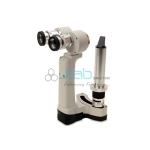 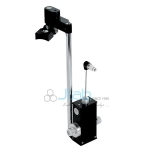 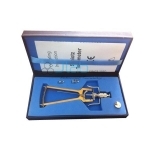 Jlab offer a wide range of Ophthalmic Equipments like slit lamp, Javal Schiotz Ophthalmometer, surgical keratometer, surgical lensometer that are manufactured victimization high grade materials together with steel, titanium, iron and silicon. 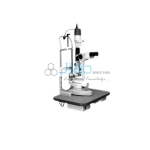 This along side unflawed procedures followed throughout the manufacturing stage ensure quality production as per prevailing trade standards. 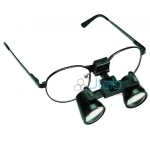 It is streaky and spot retinoscope at once and easily converted by simply changing the bulbs. 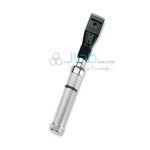 Retinoscope with D size battery handles in case or zipper pouch packing.